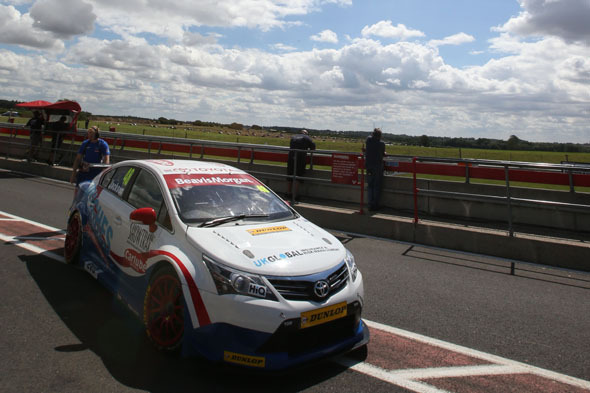 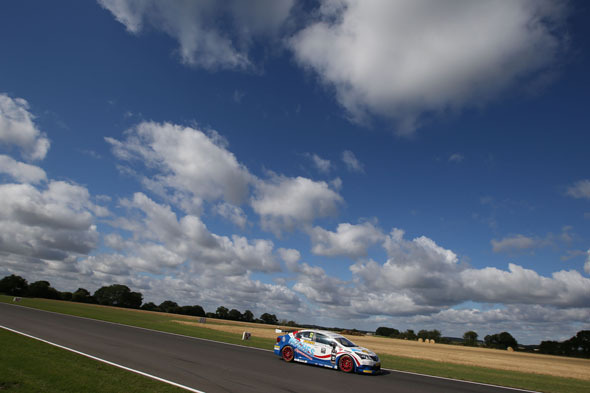 Adam Morgan blazed the trail for the Toyota men today, the Ciceley Racing BTCC Avensis driver claiming seventh on the grid at Snetterton ahead of Sunday’s three races. 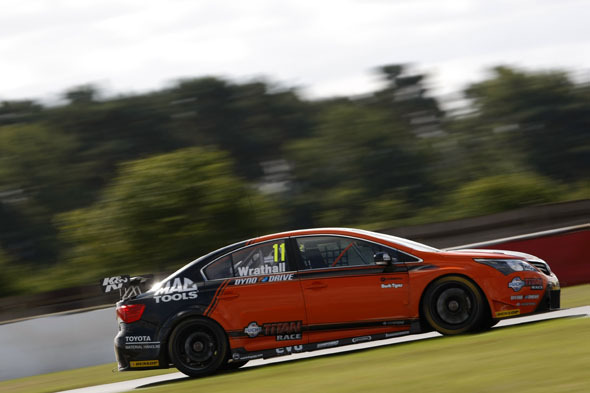 It’s the first time that 25-year-old Adam has turned out top of the Toyotas in official qualifying, and he achieved the feat despite a power steering glitch which spoiled a couple of his quick laps. 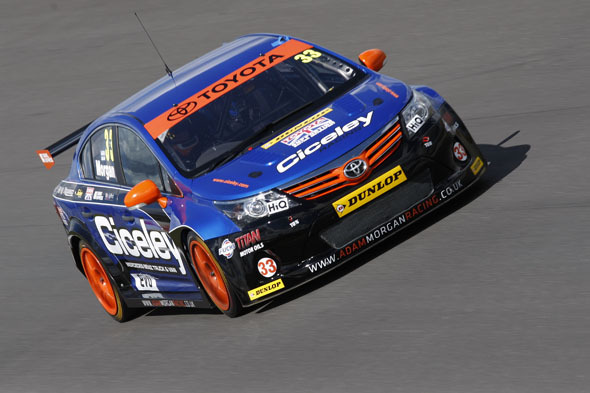 The BTCC action, carried live on ITV4, starts at noon.